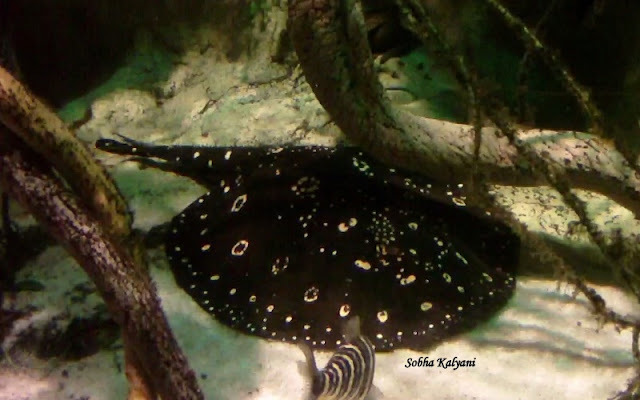 Many tourists enjoy watching the marine life / aquatic life in the public aquariums / closed public aquariums where they get the opportunity of coming in close contact with the aquatic and ocean creatures. National Aquarium in Baltimore is one such public aquarium where tourists watch the wonders of ocean / marine life. The aquarium is located in Baltimore's Inner Harbor at 501 E Pratt Street, Baltimore, MD (Maryland state). It is one of the best / must-see aquariums in the United States. 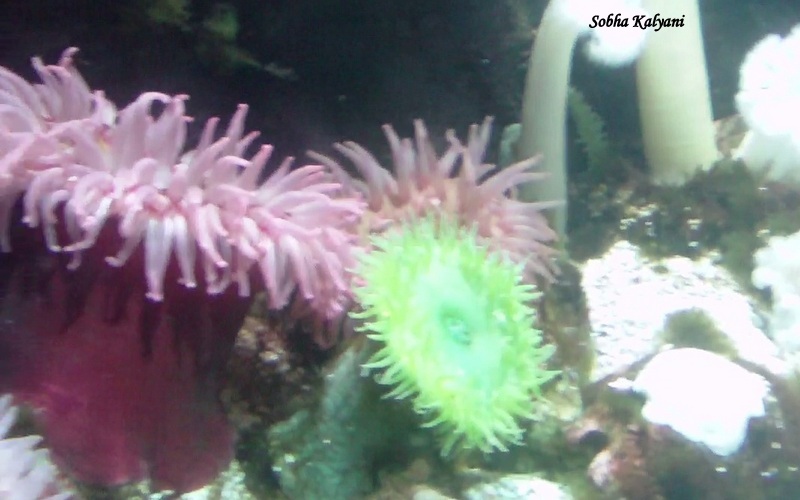 The aquarium was opened for aquatic education and for conserving the aquatic treasures of the world and currently it is a great place to visit in the U.S. The aquarium does not have its own parking facility. However, there is spacious open parking space opposite the aquarium. 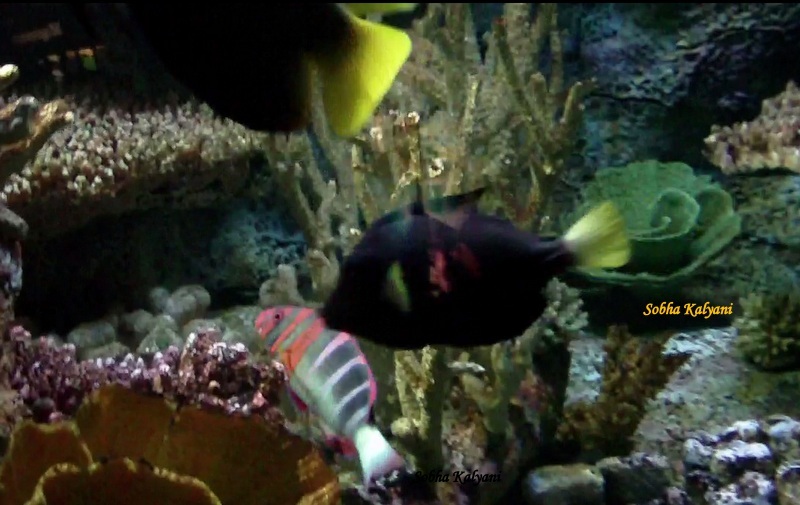 I take pleasure in recollecting our visit to this wonderful aquarium and pen down the memories in my blog post. We happened to visit the place in March 2012 when we drove all the way from Philadelphia. It was a 2 hours drive from Philly to Baltimore on 1 95 S.
Though it was a bright sunny day, yet the weather was chill and cold. On reaching the aquarium I was a bit surprised to see the long lines at the ticket counter in such a cold weather. We could easily get the tickets at the counter. 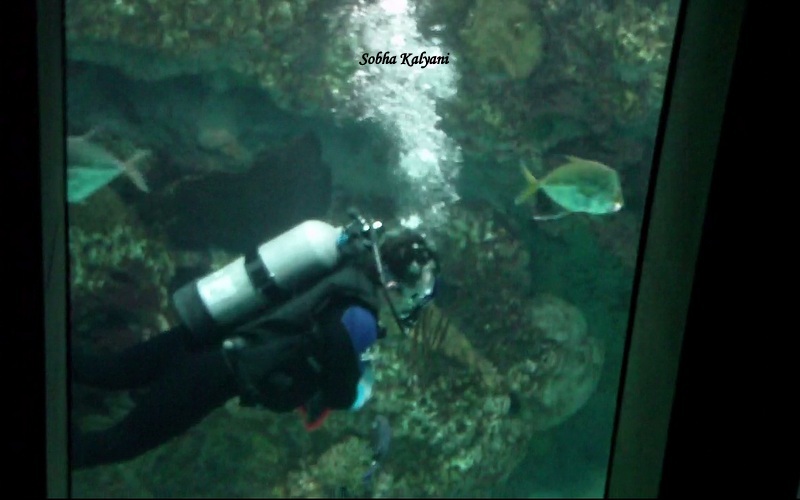 We then walked inside the closed aquarium to enjoy the aqua / marine life. There are scheduled slots / times for entering into the aquarium. Till our slot was announced for entry, we had to hang out in the open in the cold weather. There were many visitors like us who were killing their time till their entry into the aquarium. At our scheduled entry time, we got inside the aquarium. On entering inside, I felt like I was in a different world full of aqua creatures. It was a wonderful experience and I don't know how fast the time passed. There are several exhibits which include Upland Tropical Rain Forest, Atlantic Coral Reef, Amazon Rain Forest, Dolphin Discovery and many more. As we were moving round from one exhibit to the other, we could see one of the aquarium staff feeding the aqua creatures. You can see him in special diving suit. we watched the delight Dolphin show which is called 'Play'. 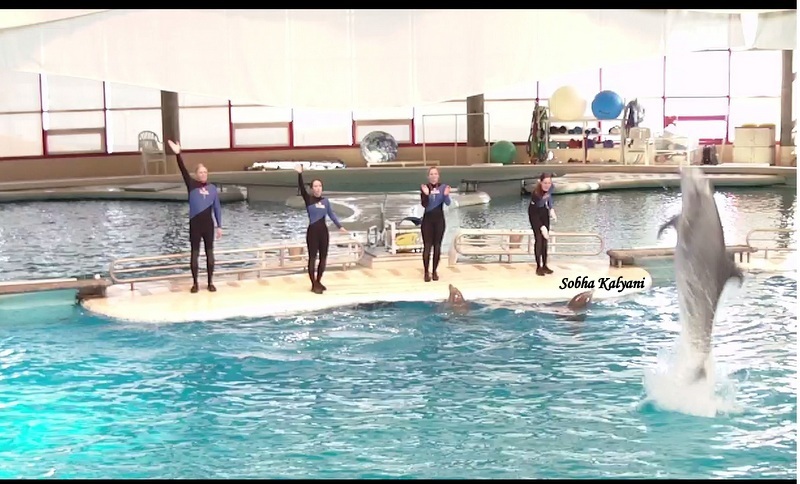 The ticketed show was the highlight and there was great applause from the audience to watch the cute human-friendly dolphins doing various aqua feats. It was a wonderful show that was enjoyed the most. From here we went to experience the 4-D in the 4-D Immersion films. This was equally overwhelming and exciting. The spectators screamed and yelled on feeling the 4-D experience particularly the top-tapping of the aqua creatures and other such lively 4-D experience. After the show, as always I was attracted towards to the gift shop where I made small purchase.There are good number of restaurants on walking down the other side of the aquarium. However, as a typical South Indian, I had to comprise with the taste / food which was so-so. Spending a day at the National Aquarium, Baltimore, MD is really an enjoyable one. Still cherishing the delightful visit to this place. 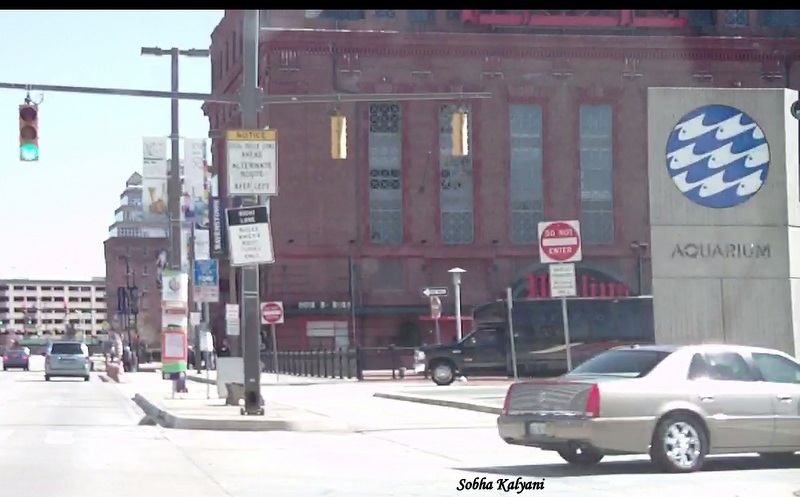 If you happen to visit Baltimore, I would say that you must visit this place.